One would think there is never a bad time to travel to Hawaii, and that is largely true. 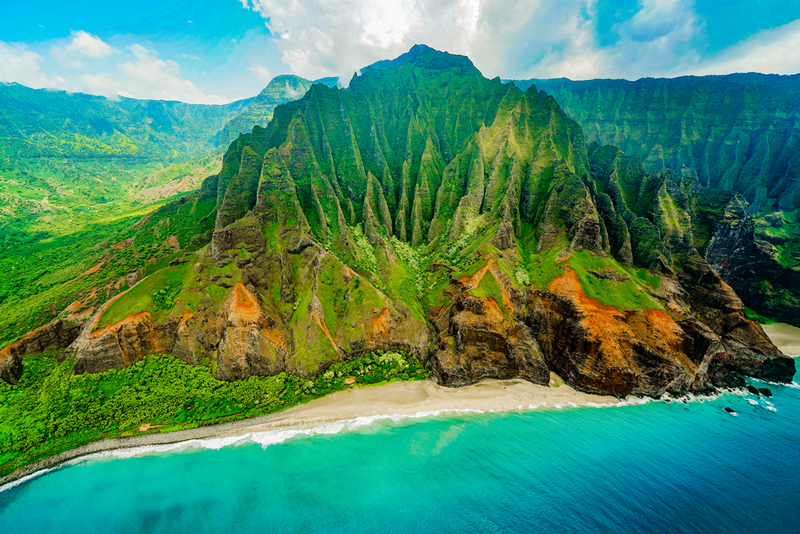 Year-round, Hawaii enjoys a beautiful climate, great beaches, and lots of things to see and do. There are, however, certain times of the year that are better for many of Hawaii’s activities, such as surfing and whale-watching. Overall, the best time to travel to Hawaii really depends on what you’re going to do once you get there.